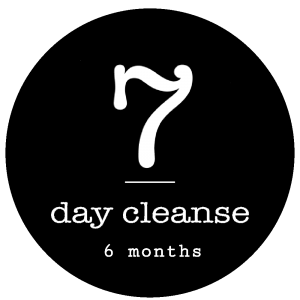 The SJ 7 day cleanse is the most intense deep cleanse designed for maximum results leaving you feeling completely rejuvenated and alive. 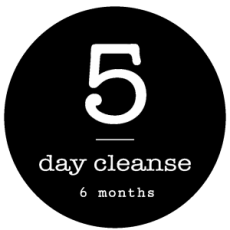 A 7 day SJ cleanse consists of 35 x 500ml Skinnys that we recommend drinking every 2/3 hours. 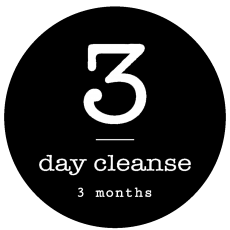 No solids, caffeine, or alcohol during cleansing!